This is something I've been chasing for a while - it's a strategy RPG called Sheng Shou Wu Yu: Shen Long Chuan Shuo (聖獸物語-神龍傳說), which translates to something along the lines of "Holy Beast Story: Legend of the God Dragon". As you might expect from Vast Fame, it's pretty excellent. 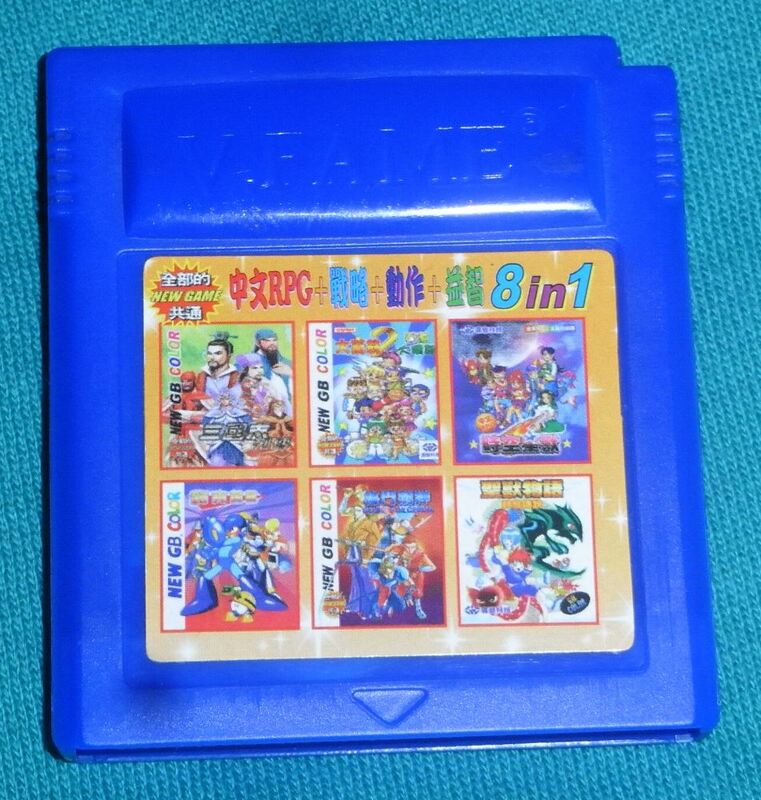 Much like my previous dumps of Shi Kong Xing Shou and Xin Feng Shen Bang, this one was extracted from a Vast Fame multicart, this time an 8 in 1 - many thanks to Qiezei for providing the cart! 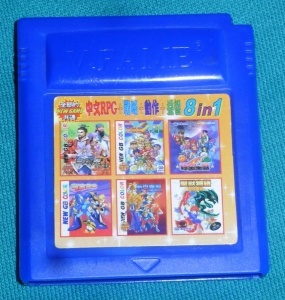 You can find scans of the cart packaging, along with lots of other interesting stuff, on his blog. Two ROMs this time, both work (ostensibly) but the raw dump has the wrong save type set in the header so fails to save properly in most emulators. The "Header Fix" version fixes that, and also the checksum too, just for the hell of it. Going to bow this down. As well as Xin Feng Shen Bang. yay im glad this one is dumped and shared. Is Long time ive searched that game was privately dumped by other user was called sky something. is just me or this game have a sound effects from shin magami tensei? I still play this game right now on Vba it works perfectly and the header one can save 100% . This has finally been bowed down. 8 worlds, 44 stages and some something after the credits. Ending to be uploaded tomorrow, in GMT-6 timezone. OH MY GOD! I thought this gem would never ever be dumped. Thanks for sharing!